You’ll be seeing stars with your very own kaleidoscope! Made from stars straight form the galaxy, your little one can craft their space gear. P.S. : Space shuttle parking unavailable. Story time is back from break and calling all astronauts and scientists!!! Help us study the cosmos dough and report to the Library at 10 hundred hours for your special mission. Come prepared to get your hands dirty. Description: Join us for lively discussion as we talk about The Alice Network. There are books available at the Desk. We can always put more on hold. Come to the library to learn internet basics so you can maneuver around the world wide web. Description: Children will have a chance listen to a story with a trained therapy dog on site, giving the children a sense of companionship as they listen. 5,4,3,2,1 … BLAST OFF!!! 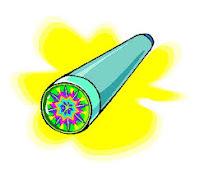 Put on a show with your team as your handmade rocket blasts off into space! 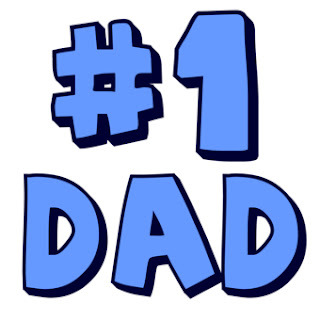 Have fun make a craft to celebrate your dad. There is no fee for this program all supplies are provided. Description: Have fun make a craft to celebrate your dad of drawing of a car that is suitable for framing. There is no fee for this program all supplies are provided. Our Lego building blocks and your creativity can only add up to lots of fun at the library. Join us and other Lego enthusiasts for an afternoon of building fun. For children in Pre-school and up with their dads. by calling the library at 815-939-1696. Upcoming Programs for this week!